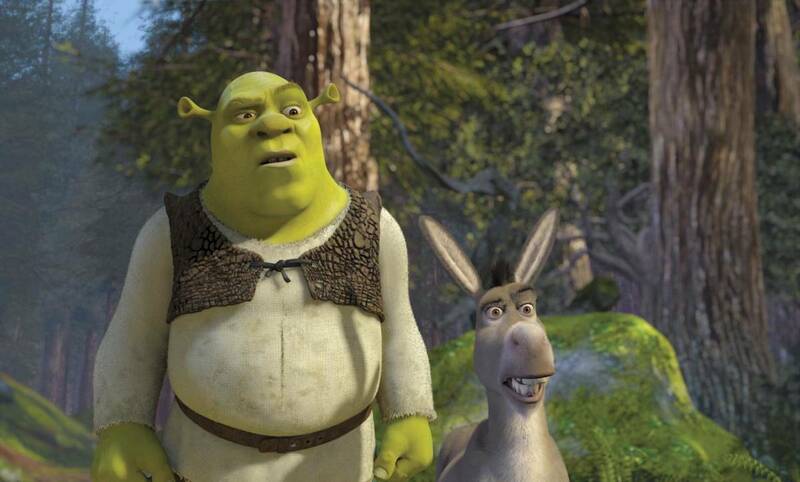 According to Variety and Gizmodo, the Shrek franchise is about to get a makeover. Chris Meledandri of Illumination Entertainment is reported to be at the helm of the proposed Shrek reboot, which currently hopes to incorporate the entire original cast. Few other solid details are currently available, and it seems that the project was only just handed to the Despicable Me producer. The powerhouse animation studio that created Shrek, DreamWorks, was acquired by Universal, a Comcast company, in 2016. That same year, Eddie Murphy teased the possibility of a fifth Shrek sequel. Unfortunately, this project, if it was ever under serious consideration, fizzled. However, if all goes according to plan, we may see him in the role of Donkey again, as well as Mike Myers in the role of our big green hero. The Shrek franchise saw several sequels before petering out with Shrek: Forever After in 2010. However, fans remain loyal, and a new Shrek would almost definitely draw audiences who remember the originals and wish to introduce Shrek to their own children. The series made its mark with a grumpy, relatable ogre, saucy in-jokes for adults, and groundbreaking animation. It remains to be seen if a new story could be made out of the well done-over Shrek franchise. However, the people behind the film already acknowledge that making Shrek original may be a challenge. The studio behind Despicable Me and The Minions spinoffs is no newcomer to crowd-pleasing sequels. We may soon see if they can pull off the same feat with a film franchise there’s all the more beloved for its nostalgia value. True fans will wait with even greater apprehension for the soundtrack. As of the writing of this news piece, Smash Mouth, the band behind Shrek’s catchy theme song, is still active and touring. However, given Meledandri’s past work with Pharrell Williams, it’s not impossible that new vocal talent could refresh this Shrek revival.